One great weekend! Two great car shows! Saturday's Rumble in the Park features many hot rods, custom and muscle cars, and cool cars on display at Marysville Park. 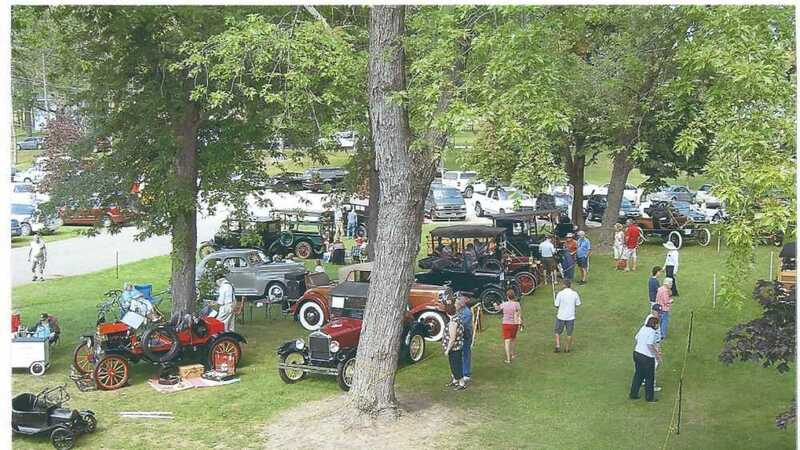 Sunday's The Past and its Wheels features cars built in 1993 and before, un-modified and in stock condition on Sunday. This car show also is also very well known for having quite a few Wills Sainte Claire cars. Wills built approximately 12,000 cars between 1921 and '26 in his Marysville factory. There are only 75 remaining in the entire world.